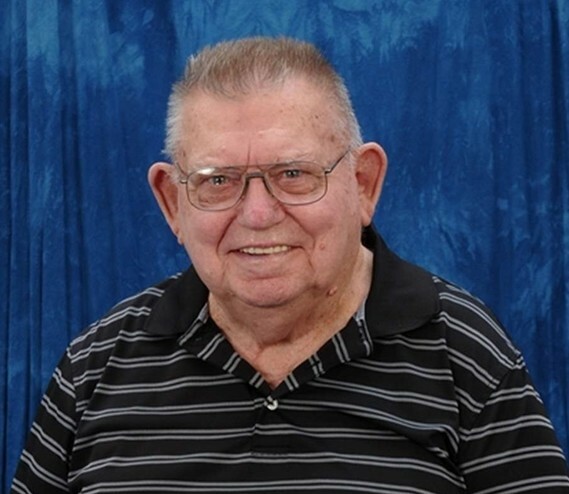 Clarence Fisher, age 87, of Wichita, Kansas former Hays resident passed away Wednesday, January 16, 2019. He was born July 21, 1931 in Antonino, Kansas to Clements and Pauline (Stubert) Fisher. He married Mary Ann (Kisner) on April 26, 1958. She preceded him in death on May 8, 1984. He then married Shirley (Dreher) on October 25, 1991. Clarence was a butcher for P&B Packers and had worked at the Ramada Inn. He was a US Army veteran serving in the Korean War and a member of the American Legion and the VFW. Clarence is survived by his wife, Shirley; daughters Joan (Daryl) Lappin, JaNelle (Steve) VanBruggen, grandsons Joshua, Jared, and Jesse Anderson; step-daughter Lisa (Pete) Smith; step-grandchildren Noah, Asher, Brielle, and Judson Smith; siblings Helen Pfeifer and Robert Fisher and numerous extended family and friends. He was preceded in death by his son Kevin Fisher; siblings, Alfred Fisher, Wilfred Fisher, Edwin Fisher, Esther Bieker and Irene Bieker. Memorial services will be 10 AM Monday, January 28, 2019 at Immaculate Heart of Mary Church, Hays, KS. Inurnment will follow in St. Joseph's Cemetery with military honors courtesy of the Hays VFW Honor Guard. A memorial visitation with family present will be Monday 9 AM until service time at the church.